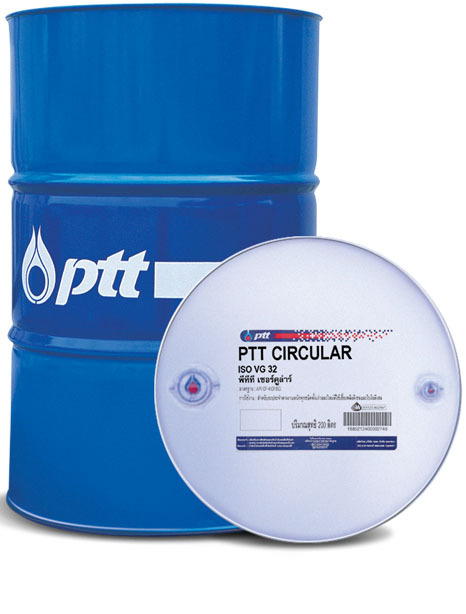 PTT Circular is a multipurpose oil and a circulating oil, produced from high quality paraffinic base oil which provides good oxidation stability. 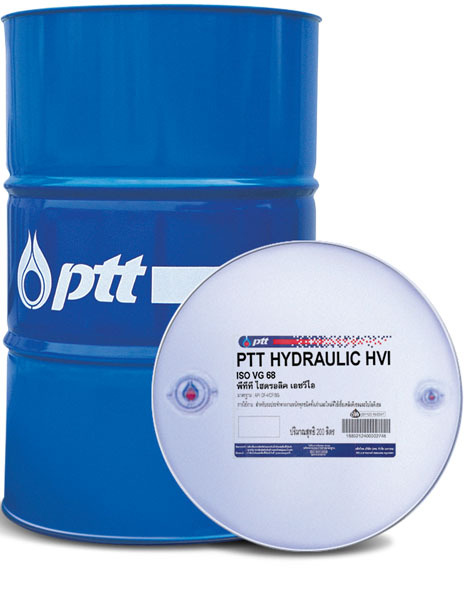 PTT Circular 32, 46, 68, 100, 150 are suitable for lubrication systems. Good oxidation stability which improves service life. Compatible with rubber seals without reaction and has excellent demulsifying property . Provides resistance to deposit formation. Designed for use in a wide range of industrial operations under low to medium temperature operating conditions. 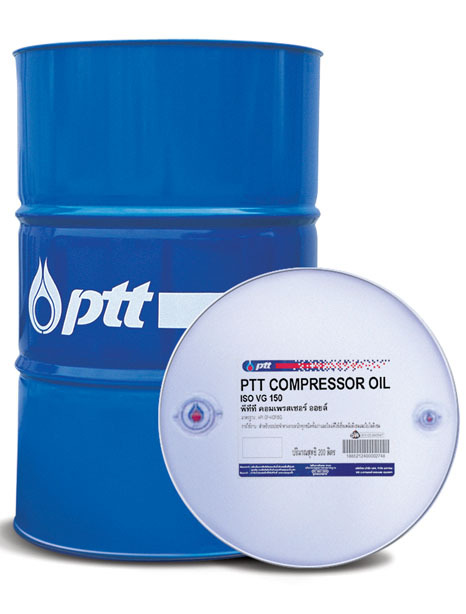 Can be used to lubricate bearings, blowers, pumps, machine tools and industrial spindles.